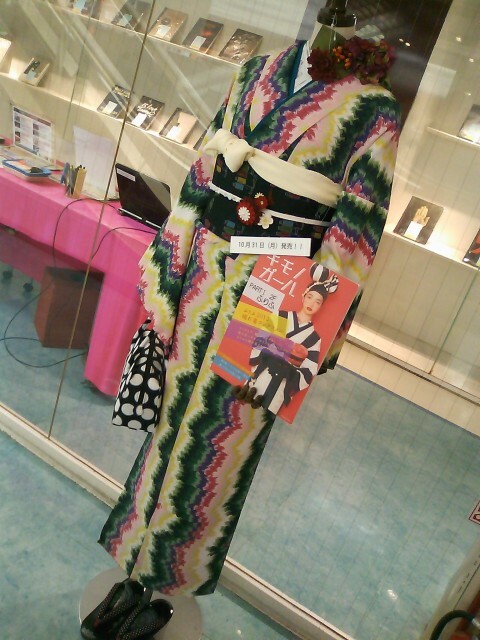 Contemporary kimono style proposed by FURIFU @PARCO (Shibuya, Tokyo). Have a look at their beautiful collection! !